Given the highly anticipated arrival of Tarte Cosmetics to British shores (cue mass hysteria from us beauty obsessed types!) 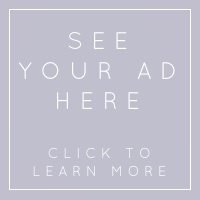 i thought i'd tell you a little bit about the one and only Tarte product i've managed to get my hands on to date. Please excuse the unseasonal photos - i took them back in October and have just never got round to writing up the post until now! 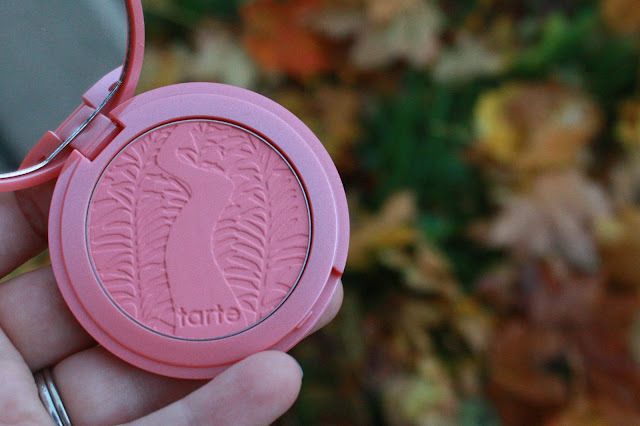 The Amazonian Clay Blush in the shade Blissful is a blusher that i fall a little bit more in love with every time i use it and i cannot wait to get my hands on a few new shades. To start with i love the packaging which is colour coordinated according to the shade of the blush, compact enough to carry around easily but with a decent sized mirror in the lid, and how gorgeous is the embossed Amazon river design?? Almost too pretty to use... almost, but not quite! Theses blushes are described as long wearing and fade resistant due to the Amazonian clay, which i would agree with; the trick seems to be in the application. I've found that because the actual powder is really hard i need to layer the colour up and when i do that it does last all day. On first use i was surprised at how different the texture of the product was compared to other blushes in my collection. This is not a soft buttery powder by any means, but that is not to say it doesn't blend well; i think because you don't pick up excess product and layer it up gradually you can achieve a really soft, natural looking flush of colour. Because the powder is so hard and you pick up so little product i can see this lasting for a really long time; i've had this, and used it a lot, for a few months now and the embossed design is still really clear so i've hardly made a dent in it! Amazonian Clay is used due to its balancing, hydrating properties. It helps to minimise oil in us oily/combo skinned gals helping the product to stay put, and it restores moisture levels in drier skins. Its a natural ingredient used in a lot of Tarte products so i'm looking forward to trying some other things from the line. I'd love to know if you have any recommendations. 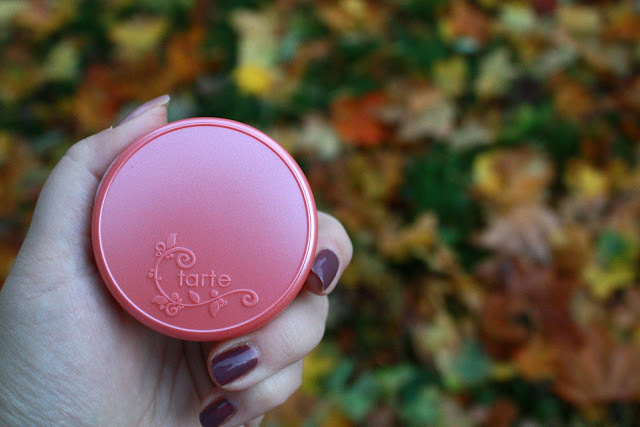 Have you tried the Amazonian clay blushes? If you have please let me know which other shades i need to try! 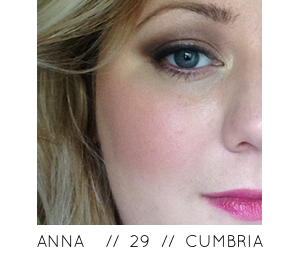 The colour is so pigmenting and the shade is perfect for Springtime! 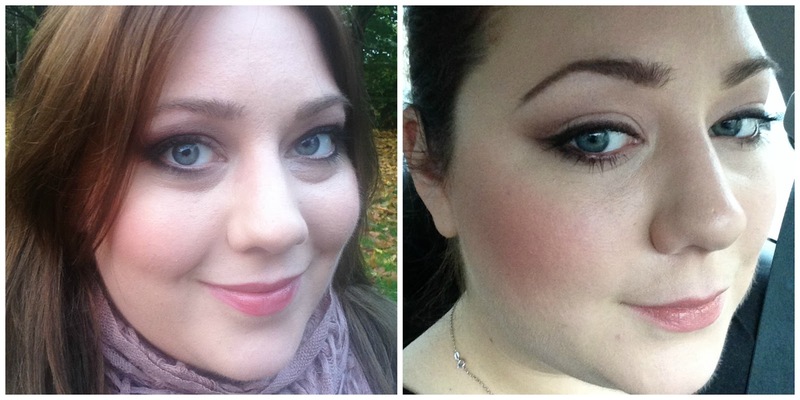 You look gorgeous Anna, the blush is such a flattering and warming shade, I love it! I haven't tried any tarte products which is rather odd seen as QVC stock them! I'm thinking of a sephora order so maybe I'll pick some up then. A while back I really fancied the blush palette with the cuff but ended up going for the Nars one night stand palette. Happy with the choice although I wish I'd just bought both, I don't usually exercise such restraint!